Fuzzy Lemmings is a new online game, which will taste everybody's tastes for sure! You are going to meet amusing and charming creatures and help them get over from one island to another. The point is, the two islands are separated by a huge deep gap, and there is a swift river on te bottom of it. The lemmings are too small and helpless! You can't stay indifferent to their fate! 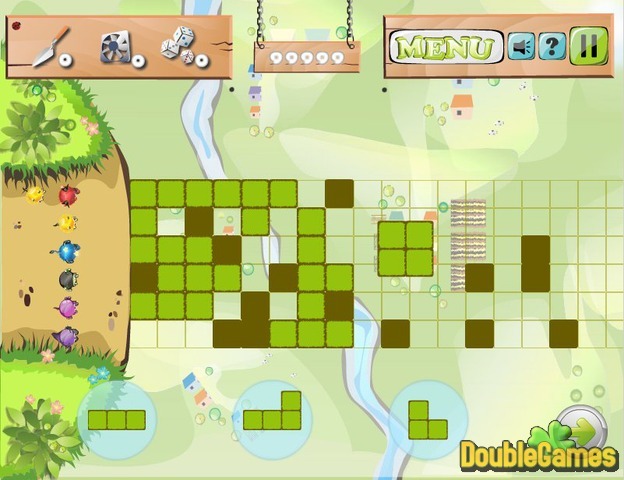 Your game challenge is to build bridges for the lemmings brick by brick. 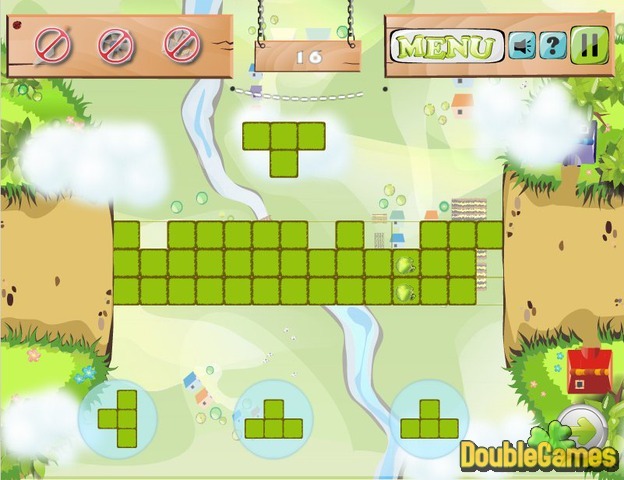 Play Fuzzy Lemmings online and don't let them fall into the river and drown! 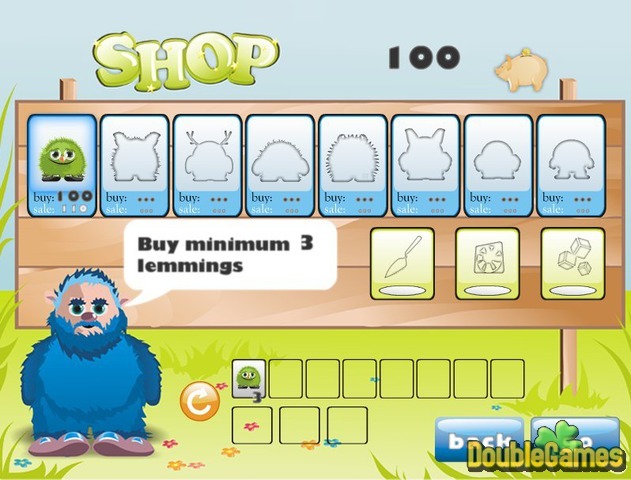 Title - Fuzzy Lemmings Online Game Description - Try Fuzzy Lemmings, a Puzzle game launched by Team Clera. Let all the lemmings reach their island safe and sound!